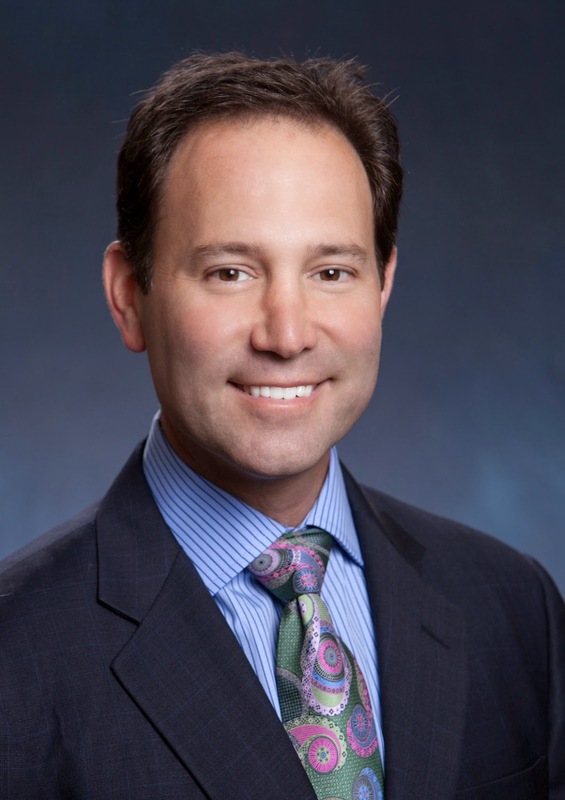 Texas Orthopedics’ physician, Dr. Tyler Goldberg, participated in a very ‘hands on’ way at a recent international medical meeting that took place in Houston September 18-20, 2014. How hands on? He performed a live surgery. The 3rd Annual Anterior Hip Course, sponsored by the International Congress for Joint Reconstruction (ICJR), included instruction on a direct anterior approach hip replacement conducted by Dr. Goldberg and two other surgeons. Dr. Goldberg was ready and enjoyed sharing his expertise. The bulging book bag is common sight for parents. But, did you know that these heavy bags can cause aches and pains for your youngster? Dr. Barbara Bergin of Texas Orthopedics was recently interviewed by Austin American Statesman reporter, Nicole Villalpando, about how to lighten the load. You can check out the article on Statesman.com or read the excerpt below. Weighed down by the backpack? Follow our tips. What is in this backpack? Rocks? That's how I felt all last year when my now eighth-grader, Ben, would come off the bus and hand me his backpack. I would try to sling it over my shoulder and carry it the rest of the way home. It made me less than perpendicular to the ground and, even on the coldest day, I was sweating and breathing heavily all the way home. How was he carrying it on his back all day long? Out of curiosity, I weighed one of his two bags. (He's on an A-day, B-day schedule at his school and has a different bag for each day.) It weighted in at 22 pounds, and there wasn't a book inside. For all four classes on his A-day, he had a different 1-inch to 2-inch binder with tons of papers stuffed inside. He also had a spiral notebook or composition book for each subject, plus a plastic pencil box with pens, markers, colored pencils, pencils and an eraser. Then he had his phone and his house key. That was all. 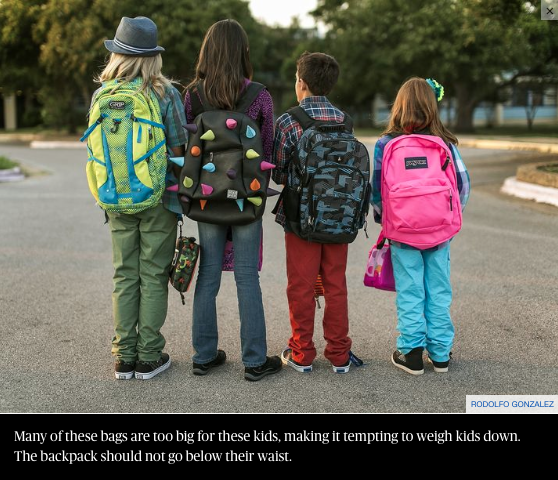 The American Academy of Pediatrics recommends that backpacks not be heavier than 10 percent to 20 percent of a child's body weight. At 132 pounds, the 22 pounds was only 16 percent of Ben's weight, but he was complaining about his back every day, and his posture wearing that bag made him look like the Hunchback of Notre Dame. 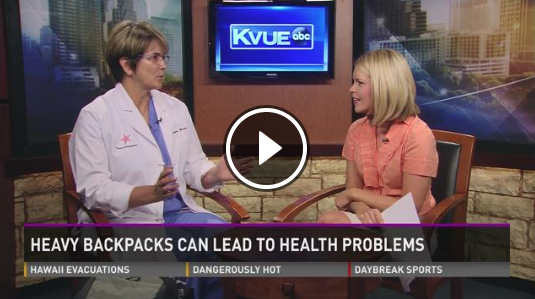 Dr. Barbara Bergin, an orthopedic surgeon at Texas Orthopedics, says she's seen backpacks causing injuries including strains to backs, shoulders and thumbs. She doesn't see a lot of them because often parents don't take their kids to a doctor for this kind of injury unless the pain is severe. 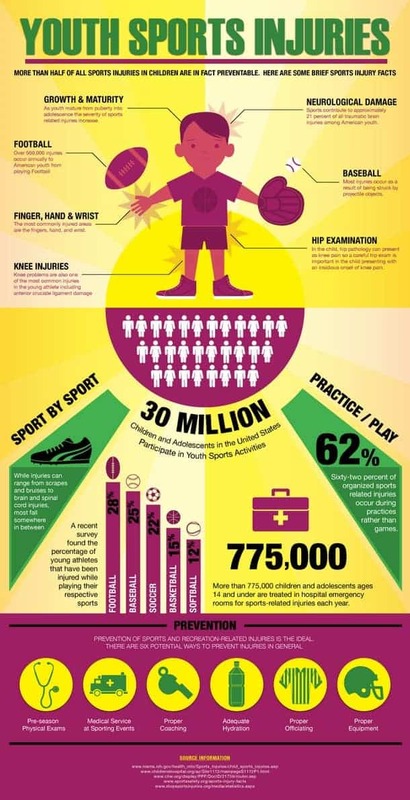 Sometimes, though, parents will think their kids are having chronic pain because of sports when it might be repetitive strain from a backpack. In kids who are having severe pain, she's prescribed a rolling bag and the use of the elevator. Here are some suggestions from Bergin and the American Academy of Pediatrics on how to lighten those bags. Choose the right bag. Even if you've already bought your bag for the year, assess if it's right for your child. If not, it's worth getting a new one. You want the bag itself to be lightweight. You want a bag that has two wide shoulder straps and a padded back. It should not go past your child's waist. A strap that goes across the waist or across the chest is also helpful for keeping the weight off the back. Use the bag correctly. That means use both shoulder straps and make sure they are tight against the body and hold the pack 2 inches above the waist. Pack it correctly. Use all the compartments you can to distribute the weight load. Put the heaviest things low and in the center. locker, store the backpack in the locker and tell him to just take what he needs to each class. Use a purse or a pencil bag for supplies. set at home and have one at school instead of bringing it back and forth? Don’t ignore pain, tingling or numbness in the arms, legs or back. Reassess what your child is carrying and see the doctor. 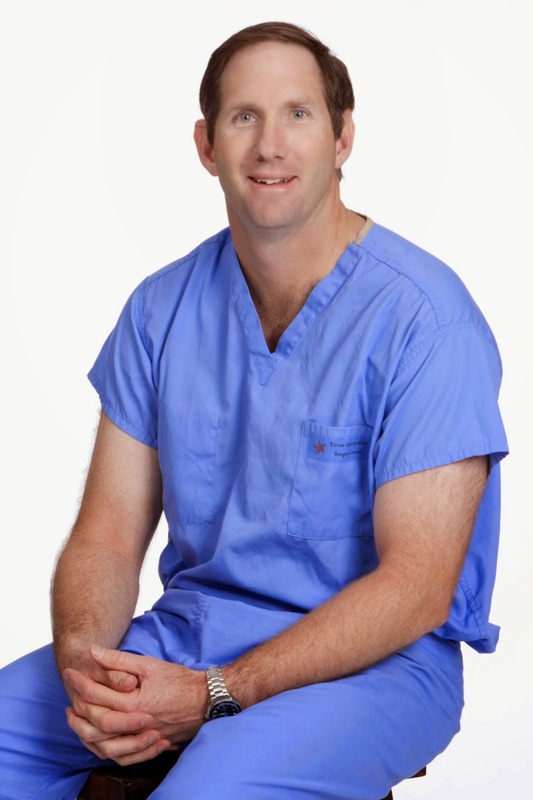 Dr. Scott Smith was interviewed by KVUE anchor and medical reporter, Jim Bergamo last week about adult-type injuries on the uptick in teen football players. Dr. Smith told KVUE bigger body sizes and year-round, more intense training are the culprits causing serious injuries like ACL tears and fractures. 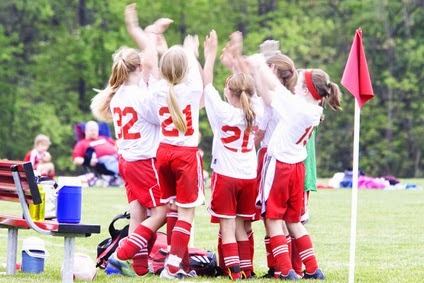 Stop Sports Injuries has some great tips for parents to help their children avoid these sometimes devastating injuries. You can watch the entire story here in case you missed it. And don't forget that you can keep up with Texas Orthopedics news by following us and Facebook and Twitter (@Texas Orthopedic). Dumbbell bench press; running stadium stairs; Russian twists; and... downward facing dog? These are all training exercises that football players use, including yoga. Why are they doing the ancient Indian practice? Experts say players can get some extra benefits that traditional training tools just don't offer. Yoga is known to improve mental focus, relieve chronic pain, improve balance and flexibility, and strengthen the body's core. All over the country, professional football players are turning to yoga as an unconventional training tool. In fact, some people credit the Seattle Seahawks' Super Bowl win to practicing yoga. Former UT football star Ricky Williams does yoga, and he even taught a class last year at DKR Memorial Stadium for some special participants. So whether you're a football player or just looking for a new workout, it might be time to ditch the gym, grab a mat, and head to the nearest yoga studio! 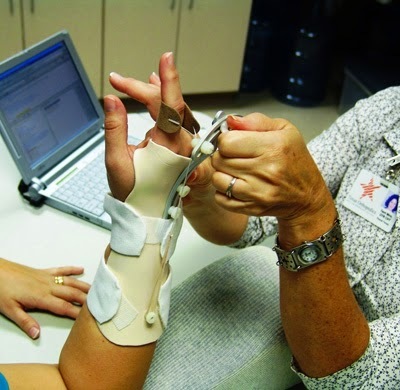 Three Texas Orthopedics' physicians were named the Best Doctors in America® for 2014. The list appeared in the September issue of Austin Monthly magazine. Only 5% of doctors in America earn this prestigious honor. 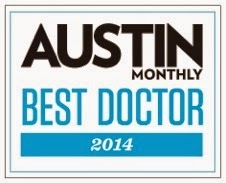 Best Doctors® is respected for impartial, reliable results and is totally independent. The List is a product of validated peer review, in which doctors who excel in their specialties are selected by their peers in the profession. Books, clothes, calculators, notebooks... kids' book bags are packed! These heavy backpacks don't just rob kids' energy that would be better used doing homework or playing sports. Lugging them can also lead to chronic back pain, accidents and other orthopedic damage. Dr. Barbara Bergin, orthopedic surgeon, Texas Orthopedics, discussed on KVUE-TV how these heavy bags can cause aches and pains and what parents can do about it. Click here to see the story on KVUE.com.